Large 1br w/ Tons of Light, Deco Fire place & Lots of Storage! Beautiful one bedroom with decorative fireplace, newly finished hardwood floors and large windows. Very bright, lots of closet space. 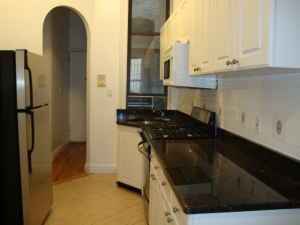 Apartment is located in a beautiful pre-war brownstone just two blocks from the 86th Street train station and a half block from Riverside Park.